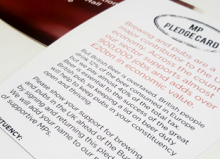 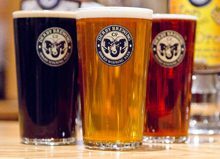 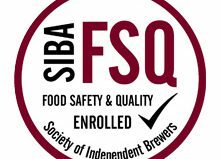 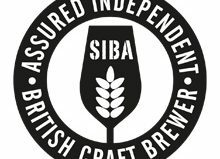 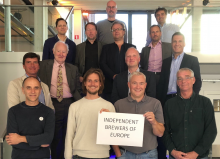 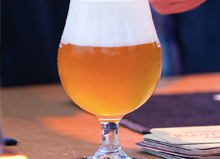 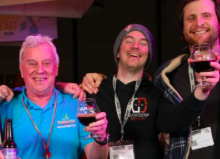 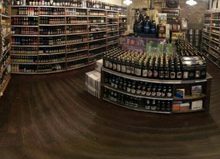 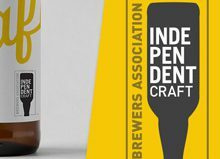 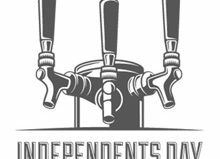 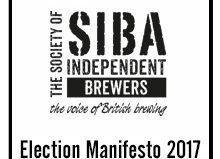 Following a recent Board meeting of independent brewers in Burton on Trent, the Society of Independent Brewers (SIBA) is moving forward with plans to create a marketing ‘Code of Practice’ for its members. 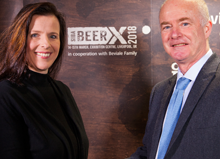 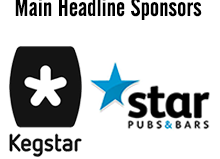 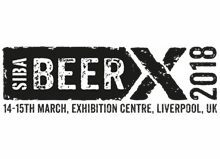 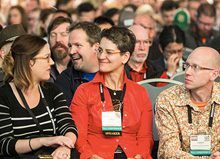 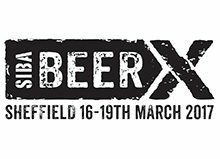 SIBA members and a panel of experts will be discussing the issues around offensive marketing and the best way to develop the code with an industry discussion on “Marketing beer responsibly – Sexism, discrimination and branding in the beer industry” at this year’s BeerX conference. 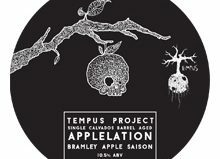 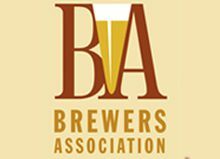 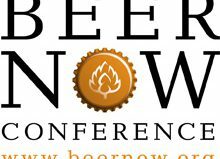 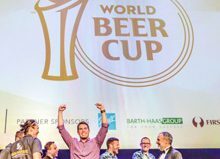 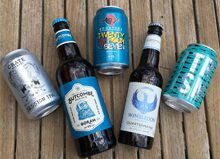 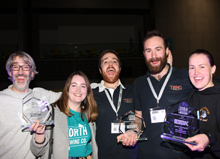 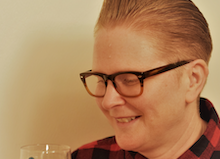 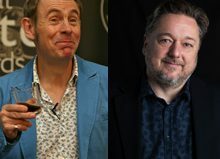 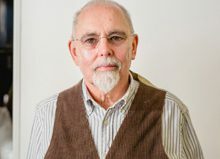 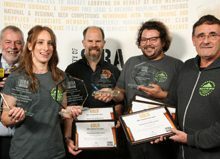 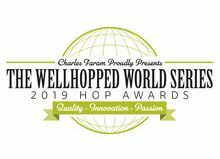 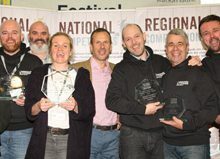 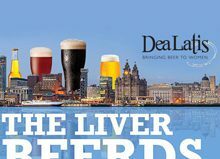 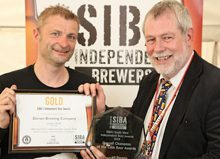 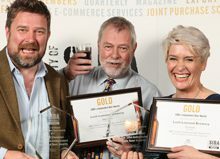 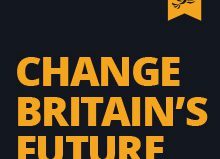 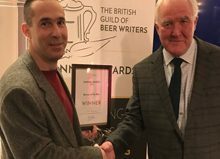 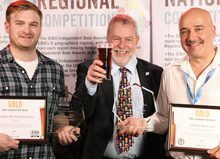 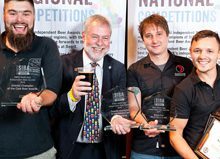 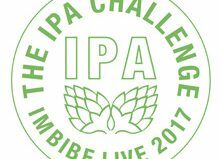 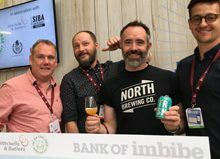 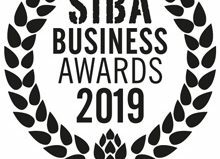 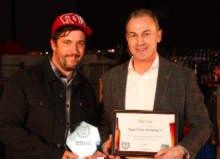 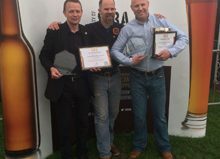 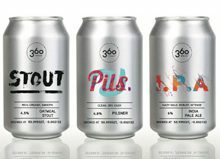 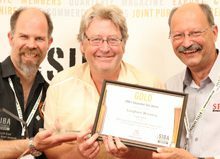 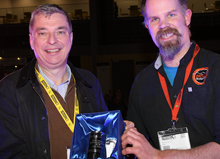 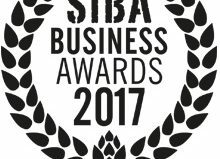 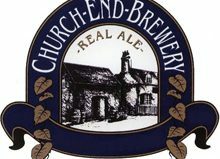 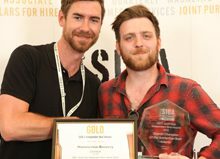 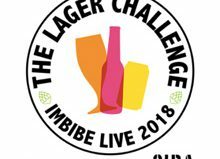 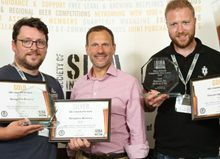 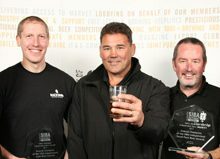 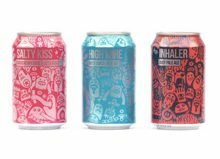 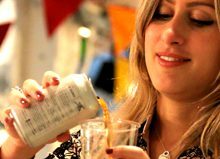 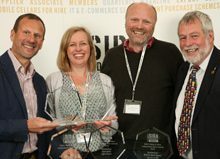 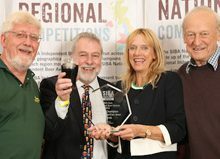 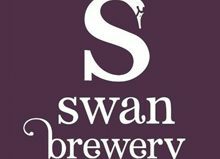 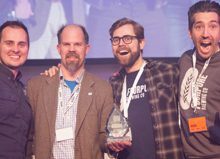 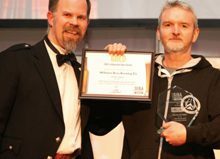 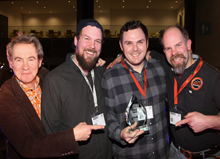 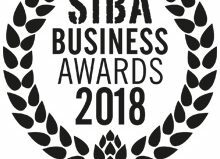 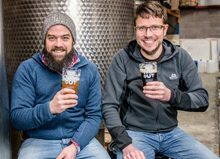 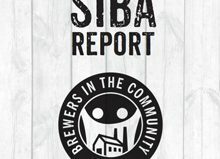 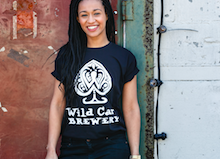 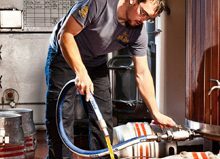 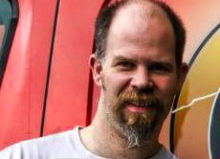 SIBA have stated there is ‘no place in the beer industry for sexist or offensive marketing’, with staff members already screening all competition entries at their UK wide Independent Beer Awards for offensive labelling – this project aims to formalise that approach and give further guidance to breweries. 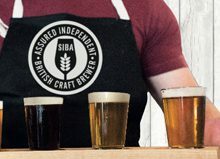 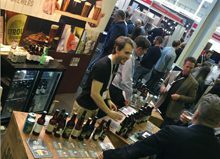 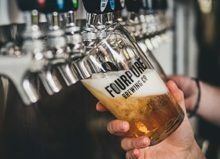 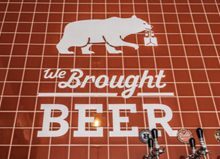 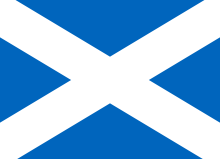 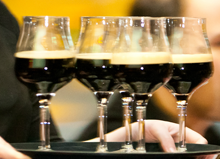 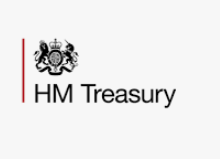 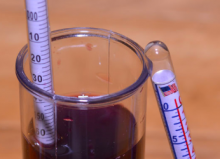 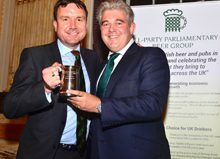 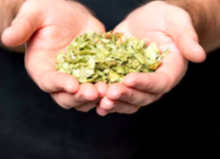 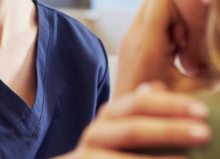 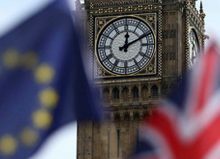 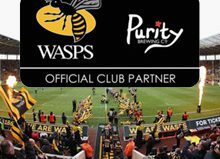 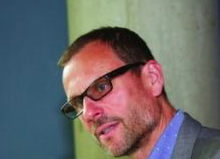 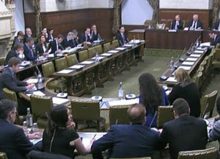 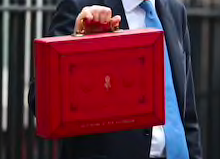 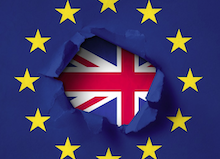 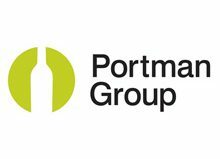 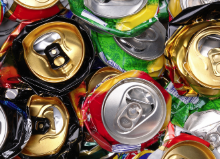 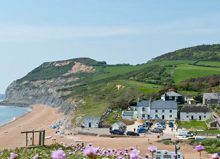 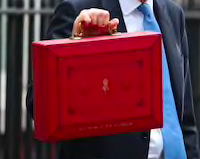 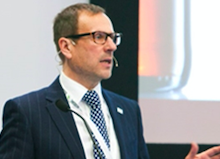 SIBA have said they would like to see an industry wide approach, with all in the alcohol industry working together to tackle this problem, and has been engaging fully with the Portman Group as part of its industry wide discussions.